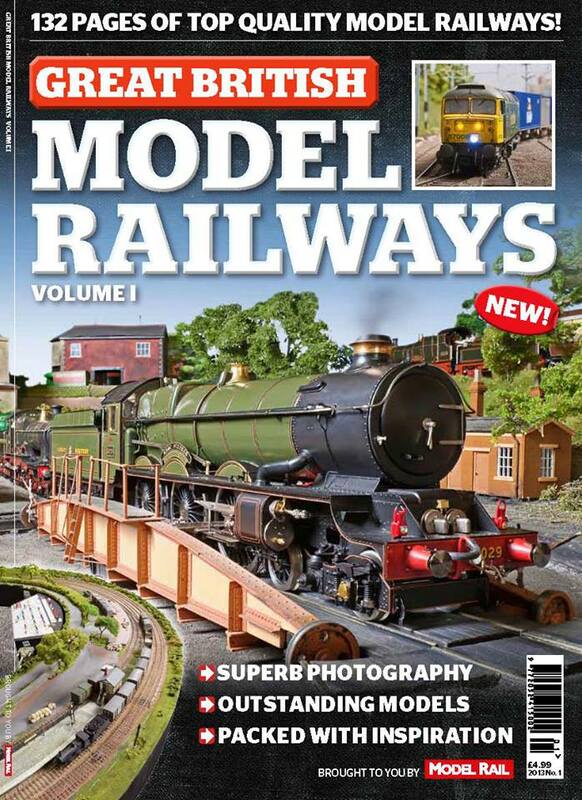 Chris Nevard Model Railways Blog: Great British Model Railways! I can only hope it will soon show up at the URL you listed; for now I only get the option to subscribe to Model Rail. They're always a bit slow with links being valid. Hopefully it will go live before the 15th.